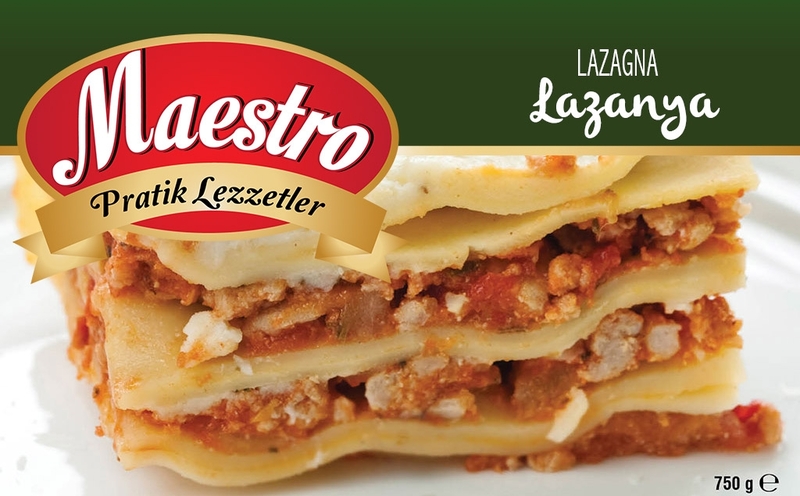 A layered Italian style ready meal of minced meat and cheese in a tomato sauce. Made with locally sourced Cypriot ingredients and quick frozen for freshness. Minced Meat, Onion, Tomato, Flour, Semolina, Carrot, Water, Milk, Cheese, Margarine, Salt, Spices.